Join us for an exclusive experience in Food and Wine Pairing including tasting and customized pairings of small plates for each wine provided by Chef Lauren Mahlke showcases We Olive products. Join us celebrate Fall Harvest seasonal produce five-course Food and Wine Pairing dinner with Wreckless Blenders. Each course will showcase how the food pairs with the wine celebrating our fresh Olio Nuevo. 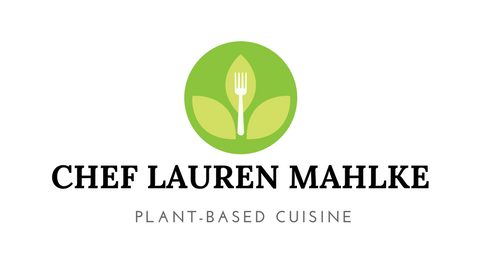 Please join Chef Lauren Mahlke and Wreckless Blenders for this exciting exploration for your palate. Guests will choose between two different menus one is Vegan and the other is not. Does the class include “hands-on” cooking or is it a demo? No the We Olive Classes are demonstration but I do offer Hands On Cooking Classes.